As you may know, during the past months, the HETS Office has been in search for a new Executive Assistant and Public Relations Coordinator to continue our work towards the goals of the Consortium. Last September 20, 2010, after striving to identify the most adept candidate, HETS hired Ms. Yelixa M. Castro-Cruz, MBA as the new Executive Assistant and Public Relations Coordinator. Ms. Castro-Cruz earned a Master of Business Administration in Finance from the Inter American University of Puerto Rico. 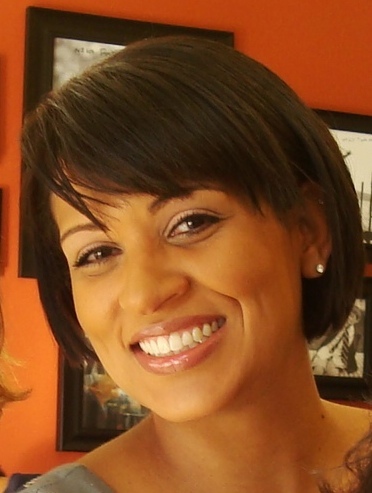 She also holds a BBA in Marketing Management, with a minor in Public Communication from the University of Puerto Rico. For the past eight years, Yelixa Castro worked as Product Planner and Marketing Specialist in the Automotive Industry. She has vast experience with all aspects of the business strategic and marketing plan processes, the development and execution of new product launches, product training, public relations, media material development, and promotion strategies. Prior to this, Castro-Cruz served as Website administrator and has been involved in the process of the establishing a new local website, responsible for updates, news, traffic statistics analysis, and follow up to customers for feedback. We feel incredibly honored to welcome Yelixa to our family. We hope to continue offering you quality services and continue moving forward to the accomplishment of our mission. Should you have any questions, do not hesitate to contact the HETS Office.